Wanna catch ‘em all? 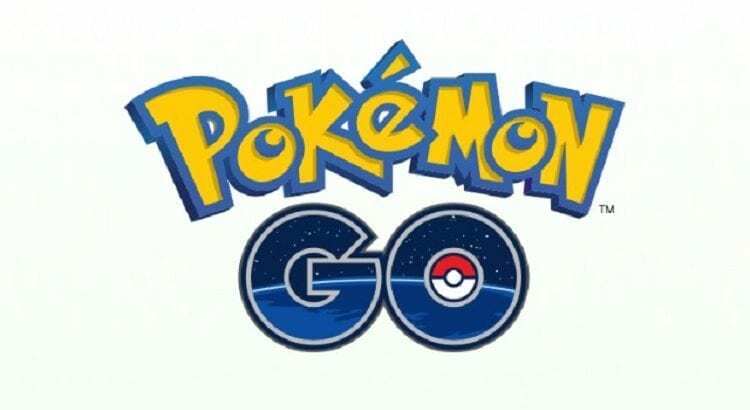 The new mobile game Pokemon Go is taking the world by storm. Less than a week old and the phenomenon is growing day-by-day. The game created in collaboration by former Google startup, Niantic, Inc & The Pokemon Company is a new twist on the TV show, card and video game series that was popular in the late 90s and early 2000s. While many people have downloaded the game (over 7.5 million in the United States) and rushed to streets and parks to get in on the action, there is a still some mystery to how the game is played and how it might evolve over time.